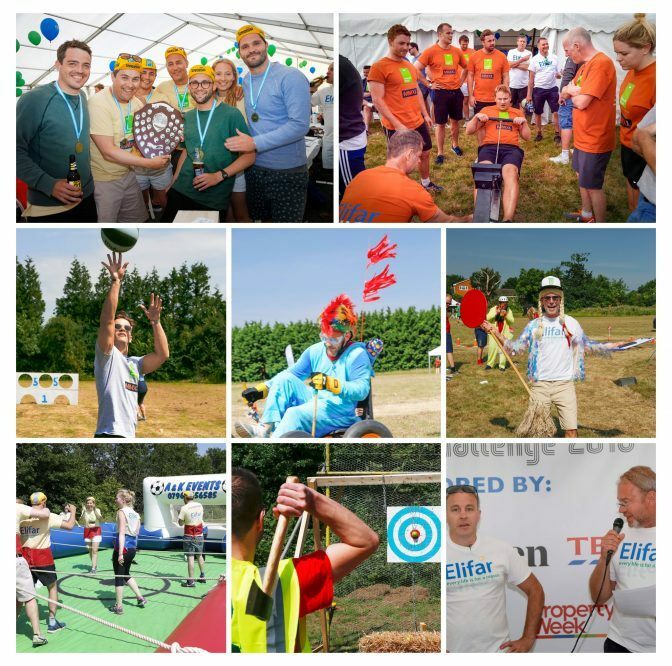 The Elifar Foundation is a small charity which aims to help improve the care, facilities and equipment available to profoundly disabled children and young adults both at home or in residential care. We fund the purchase of a wide range of highly specialised equipment, which would otherwise be unavailable because of a lack of funds or because there is no statutory provision. The Elifar Foundation is run almost entirely by volunteers which means that a large proportion of the funds raised go directly to the people who need them. Elifar welcomes applications on behalf of children and young adults to fund facilities and equipment. Download an application form and find out how to apply. Keep in touch with Elifar’s events and fundraising campaigns by signing up to receive our regular newsletter. We welcome ideas from both individuals and organisations who would like to help us raise much needed funds. Find out more about our fundraising.